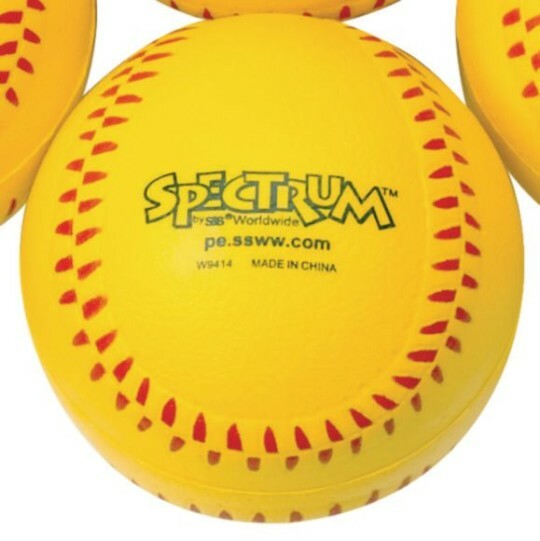 Perfect for hitting practice and defensive drills. Regulation size. Use indoors or out. 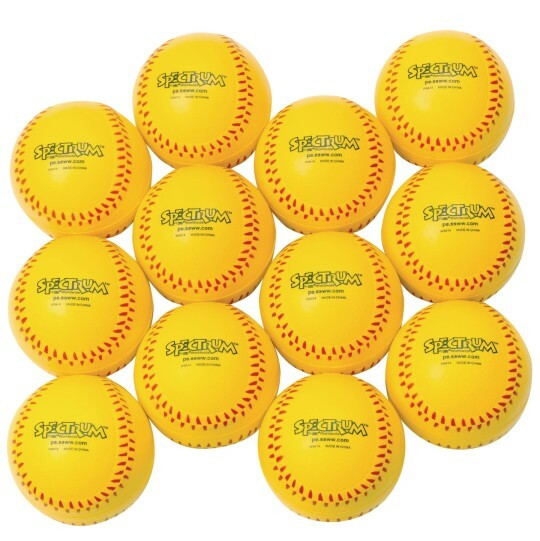 3-1/2" training softballs are perfect for hitting practice and defensive drills. Worry-free foam construction. Regulation size. Use indoors or out. We use these with our preschoolers who are just learning the game. It is a great size for thier hands and has a not too light not too heavy feel.